TSEC possesses a largest EPC team in Taiwan. Our products and services from solar cell/module to construction and maintenance are fully integrated. 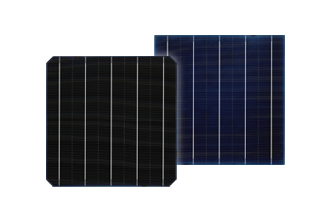 TSEC is ranked among the top solar cell/module makers in Taiwan. “Made in Taiwan” is our pride and joy that also represents quality as our first priority.